Malaysia Airlines is upgrading its regional business class on board its Airbus A330-300 aircraft to the Thompson Vantage fully flat bed, from angled lie-flat seats. The 27-seat cabin is a decent upgrade from the previous 36 angled lie-flat seats the airline offered on its A330-300 fleet, serving the airline’s Australian, Asian and New Zealand network. As the first real passenger experience decision made by new CEO Christoph Mueller, who took up his post in May, the new seat is a bellwether for the future of the airline. 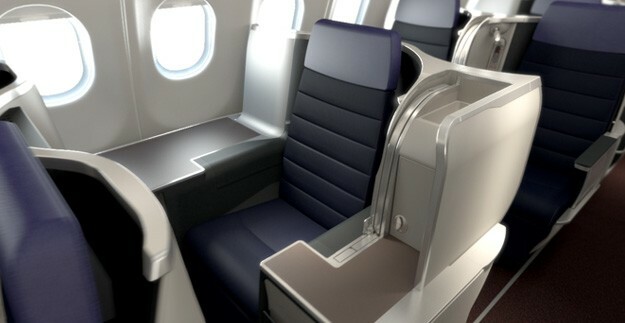 In terms of the design of this particular implementation of the Vantage seat — introduced on Delta’s 767-400 and then Swiss’ A330 fleet eight years ago — there is a pleasing slight improvement in the often problematic foot cubby space due to the table structure being in the side assembly by the passenger’s shoulder rather than sliding out from the side table. That extra inch may not sound like much, but a common refrain for passengers over six feet tall (of whom there are an increasing number) is that the enclosed confines of the foot cubby in the “throne” or the centre seat set back from the aisle are too small for their feet to stick up straight when lying down, or for their legs to fit when lying on their side. Indeed, MAS’ decision to pitch this seat at 43” may exacerbate the issue. Thompson advertises “79″ (2m) bed length at 45″ pitch”. Swiss, an early adopter of the seat, pitched its cabins at 45” when it introduced the seat over eight years ago, shortly after Delta debuted the product, in 2008. Delta does not advertise the pitch of its version of the product. Two inches less pitch than the Thompson standard means two inches less bed length (which would be 6’5”), but MAS is advertising a 6’4” bed — which still sounds reasonable in pure numbers, but may well not suit taller passengers owing to the design restrictions. 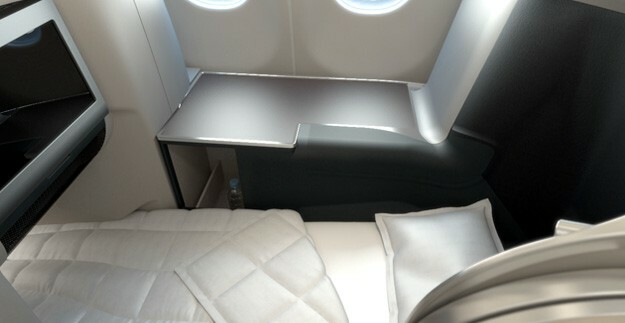 Another small design update: in the MAS version, the side tables on the window seats that are set away from the window extend all the way to the seat back in front of them, creating extra table space and an actual storage compartment rather than the unused gangway space in previous versions. So, what are the implications of this fairly average seat for the future of MAS? CEO Christoph Mueller previously promised in an interview with Australian Business Traveller that the airline would introduce “a world-class leading lie-flat seat… positioned above the industry standard for business class.” Clearly, Mueller’s history with Thompson means existing relationships with the seatmaker can be leveraged, and taking an already certified seat is a smart move. Yet Vantage in the 1-2-1/1-2-2 configuration isn’t above the industry standard among the competition in 2015, at least not for intercontinental longhaul. As Runway Girl Network has reported extensively, fully flat beds without direct aisle access for every passenger are the current entry point for international business class. While Malaysia Airlines’ configuration is slightly better than the entry point, the lack of direct aisle access for one passenger in every two rows is not world-class, nor is it leading. 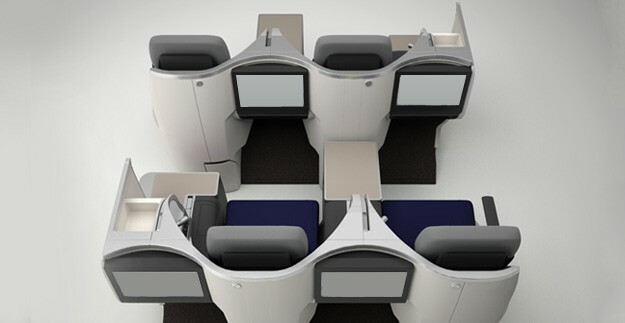 The Vantage XL seat, which is wider, provides more space and is arranged at 1-2-1 would have been a smarter choice for MAS if it were serious about offering a world-class product. 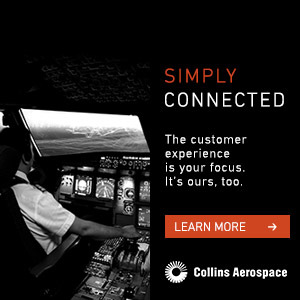 The XL version of the product is seen on SAS and Qantas’ A330 aircraft. For flights that are often short overnight services, where maximising sleep and minimising disturbance is key, the small cubby footwells of a tightly pitched Vantage seat and the need for some passengers to pick their way over the rest are a disadvantage. In terms of MAS’ regional competition, the new Vantage product comes in above Singapore Airlines’ older Weber 7811 angled lie-flat seats (on the airline’s A330 fleet), but below SQ’s other seats (which all have direct aisle access). Qantas is in the process of refitting its A330s with Vantage XL from an angled lie-flat product, while its other aircraft on regional routes have its customised fully flat Skybed Mark II. Cathay Pacific’s Airbus A330 aircraft have a mixture of recliner seats and outward-facing herringbone products, using the latter on longer flights. 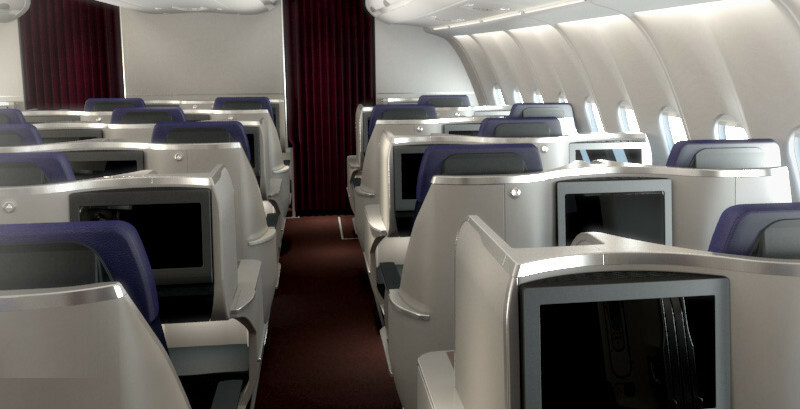 Garuda Indonesia offers a mixture of fully flat beds and angled lie-flat seats on its A330 fleet, with a staggered direct aisle access sea on its 777 aircraft. MAS seems to be playing catchup to the previous generation of seats with what is, after all, an eight year old product, rather than competing at the forefront of business class offerings. If this seat is the future of Malaysia Airlines, the future is average. That may not be a bad thing — the world does need average airlines — but it’s not entirely in sync with MAS’ new CEO’s positioning.